Marjorie Mutch (later Campbell) graduated with a Diploma in Interior Decorating from the University of Manitoba in 1944. 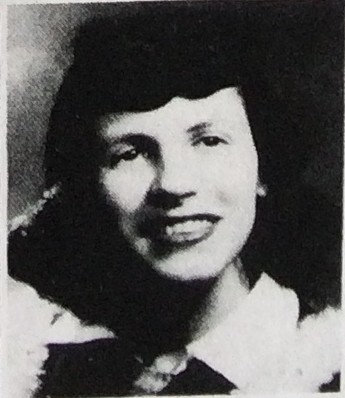 During her studies, Mutch was awarded the Hudson’s Bay bursary and the Milton S. Osborne bursary. In 1946, Mutch began working for the architectural firm Green Blankstein Russell (GBR). 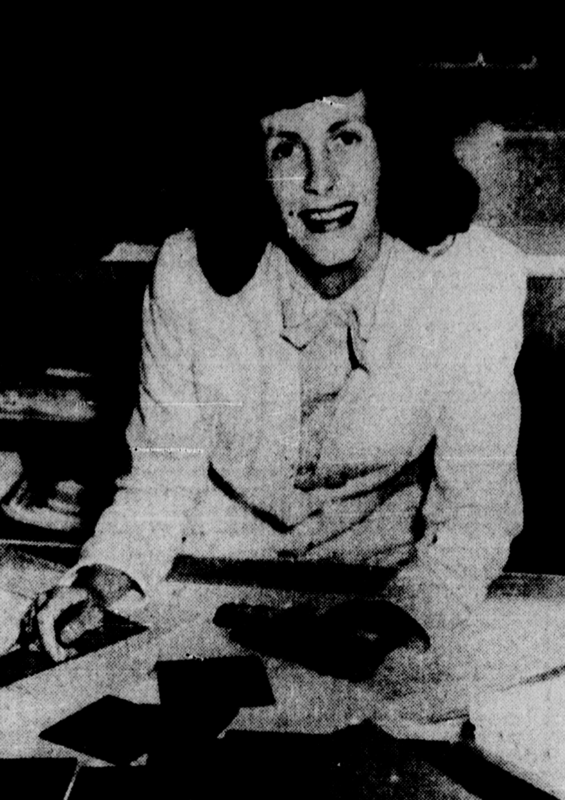 When she was hired, Mutch was the only interior designer retained on staff by an architectural firm in Western Canada, and possibly in all of Canada. While working at GBR, Mutch also gave a series of lectures on interior design at the YWCA. 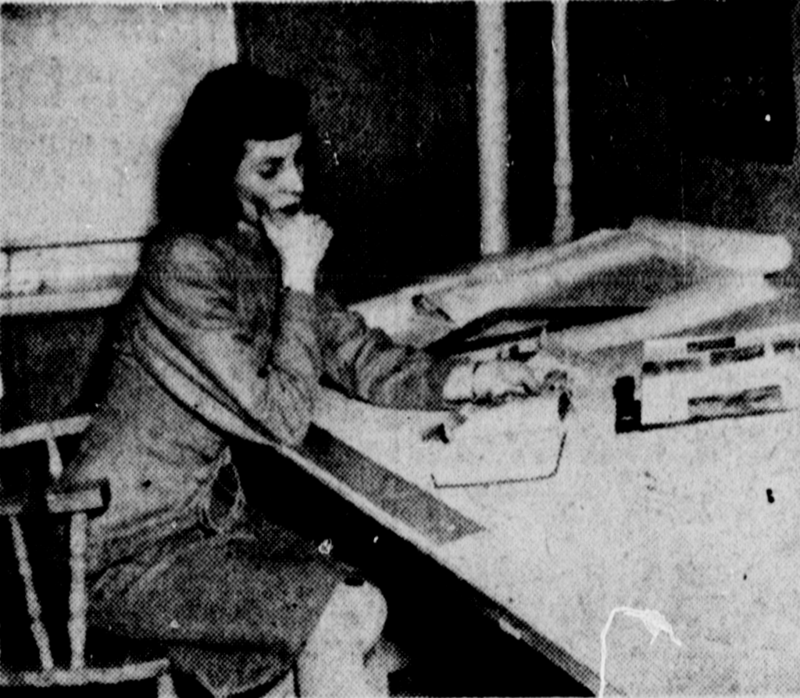 In a Winnipeg Free Press article from 1946, Mutch expressed that she would only work with modern designs, as “they are the only truthful expression of our times.” Mutch was committed to creating designs that would achieve comfort, realizing that a design must be functional and express the needs of the people. Mutch passed away on October 29, 1996.